For Lexus repair near and around Carthage, vehicle owners pick Dry Fork Diesel & Auto LLC. Our diesel auto mechanics have the determination to get to the root of most problems requiring diesel auto repairs services, big or small. 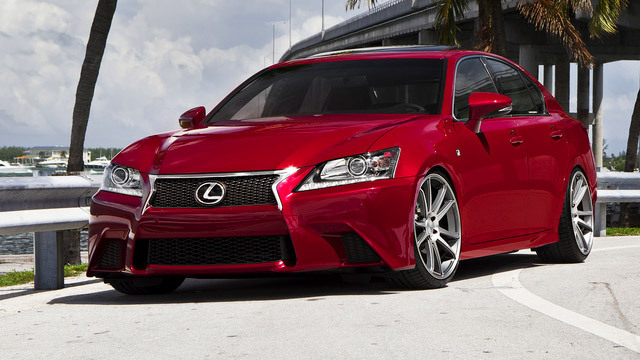 Our team utilizes the most advanced scanners and equipment for Lexus repair and other diesel auto repair services. Dry Fork Diesel & Auto LLC diesel auto mechanics are continually being trained on the most updated advancements in the automotive industry that is always changing and improving. When diesel drivers in and around Carthage need Lexus services, they pick Dry Fork Diesel & Auto LLC. While our highly-skilled diesel auto mechanics service your vehicle, you can rest easy and trust that your diesel auto repairs are being handled by the most capable team. Customers in the region have made us their leading pick for helping with Lexus services because we continue to prove that we are experienced experts. Contact us if you have any inquiries or schedule an appointment online. Dry Fork Diesel & Auto LLC. is located at 16740 CR 138 Carthage, MO 64836.